Want to listen but can’t. 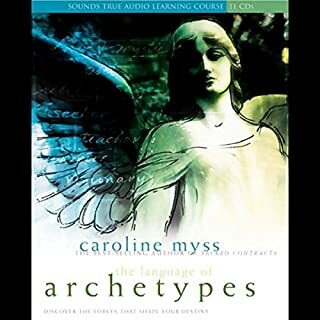 The chakras can be thought of as the sense organs of the ethereal body, and this audio represents a fascinating introduction to each chakra and its role in our lives and relationships. 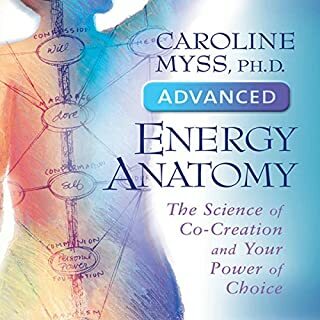 The discussion draws on Western scientific discoveries and psychology to explain the chakras system and its effects on the physical, emotional, mental and spiritual aspects of our lives. 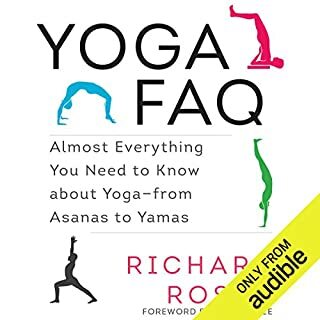 Concise answers to the most commonly asked questions about yoga and illuminating little-known facts and esoteric aspects of the philosophy and practice - by renowned yogi Richard Rosen. 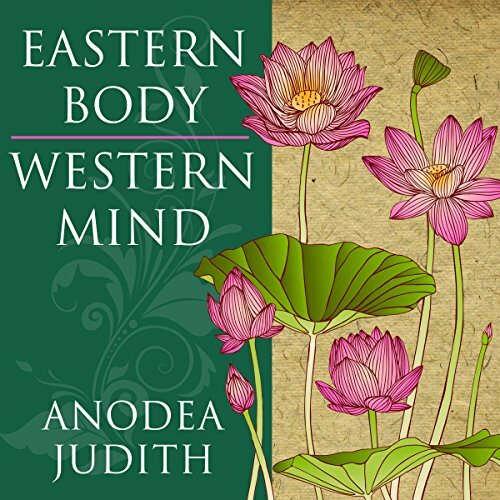 In Eastern Body, Western Mind, chakra authority Anodea Judith has brought a fresh approach to the yoga-based Eastern chakra system, adapting it to the Western framework of Jungian psychology, somatic therapy, childhood developmental theory, and metaphysics. 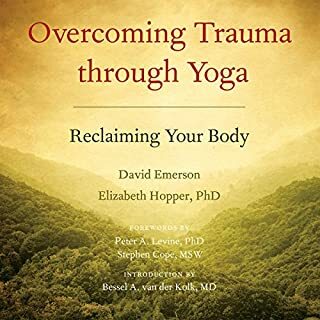 This groundbreaking work in transpersonal psychology has been revised and redesigned for a more accessible presentation. 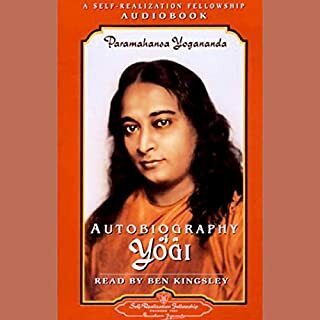 Arranged schematically, the book uses the inherent structure of the chakra system as a map upon which to chart our Western understanding of individual development. 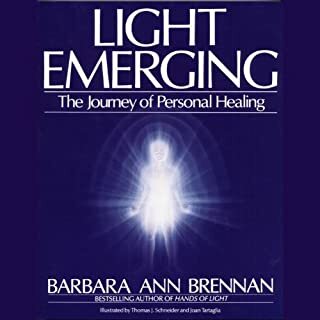 Each chapter focuses on a single chakra, starting with a description of its characteristics, then exploring its particular childhood developmental patterns, traumas and abuses, and how to heal and maintain balance. 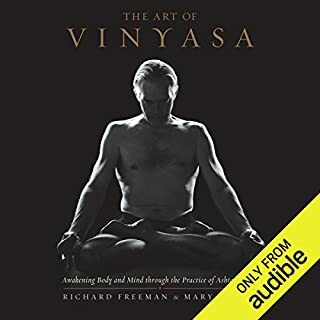 Illuminated with personal anecdotes and case studies, Eastern Body, Western Mind seamlessly merges the East and West, science and philosophy, and psychology and spirituality into a compelling interpretation of the chakra system and its relevance for Westerners today. p> PLEASE NOTE: When you purchase this title, the accompanying reference material will be available in your Library section along with the audio. such an amazing book, great descriptions of the unfolding of life from a very knowledgeable and and writer. This book is so descriptive of the different Chakras. 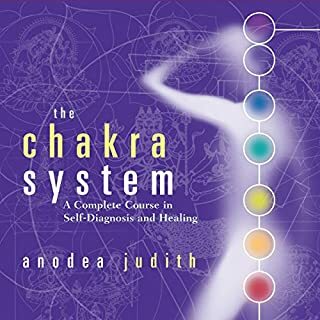 I recommend this to anyone who is interested in the Chakra Systems. 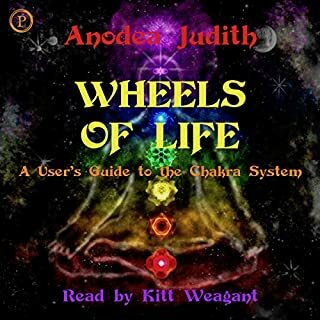 Anode a Judith's deep knowledge of both the chakras and developmental psychology, combines wonderfully to bring metaphysical concepts, down to earth and something we can tangibly work with. A book , which each chapter, opened up many insights and showed up connections that make perfect sense. 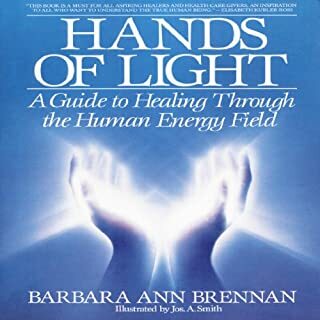 An amazing book both for seekers and helpers, guides. 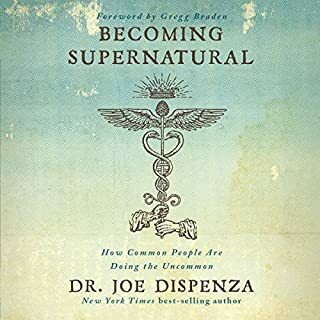 After the completion of this book, I am listening to it again. The content is at some points harsh, yet necessary for spiritual growth and insight. It provoked many buried-forgotten emotions and memories. I suggest establishing a confidential, supporting friend or group. This is not a journey I would venture alone. Some parts are slow, but it is well worth a focused listen. I listened to it on my nature walks, which added a quality of wonder and a theme to go by each day. Happy reading! Great listen. 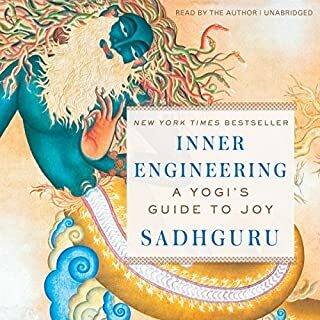 I recommend listening from start to finish before jumping deep into one chapter (chakra), as they feed on each other. The reader consistantly mispronounced words. This would have been a much better listen Anodea Judith had read it. I have taken several classes with her and she knows how to correctly articulate Sanskrit. The reader should have checked in on certain words made it difficult to listen. Thank Goodness I have the hard copy at home. The breathy urgency of the narrator is hard to get past, but the material is excellent. The narrator's voice didn't help the subject matter. I just could get myself to continue reading. I've tried several times. The writing is all over the place. From sharing random client stories, to flowery language, I personally couldn't connect. Oftentimes, the text rambles and ceases to make a point. I am new to this world of spirituality, having been raised Christian but finding no meaningful connection in that religion at all. I am open minded and also a Psychology major which helped in my ability to follow some concepts. I found myself assessing and being able to identify patterns in my life. It is a book for healing where patience is required. I will listen to and read the physical book over and over in the future to grasp its concepts with more depth. Powerful book indeed! Anodea should narrate this audiobook. I know this is a great book but I would much prefer Anodea to narrate the audio version herself. I’m not able to get over this performance as it is read in an overly dramatic fashion as if it were some form of fiction and I can’t take it seriously. This is frustrating as I love Anodea’s work and I know the content of this and all her other works are pure magic. I’m truly surprised by the difficulty I had in listening to this audiobook. The content is interesting, although a little bit hard to follow at times. The narration makes it extremely difficult to listen to, as the near raider‘s voice is a bit monotone and very breathy. I wish it was near rated by a different person, I think it would have been more interesting. 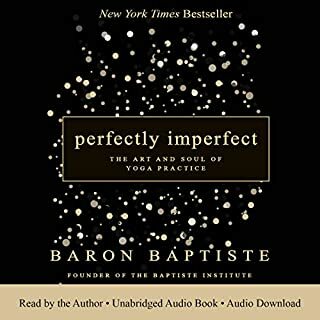 I want to enjoy listening to this book as I am studying it for a 300 hour yoga teacher training, however, the tone of her voice is very robotic, unpleasant and distracting. 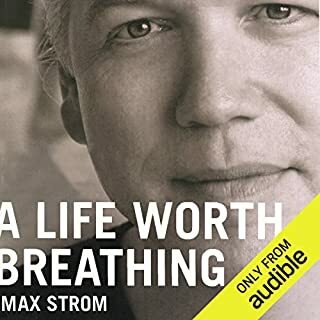 Don't buy this Audible. Just buy the book and read it yourself. What did you like most about Eastern Body, Western Mind? What I like best is that in this time where everyone is seeking enlightenment through following a guru and actually going outside themselves, Anodea tries to bring us back to ground ourselves first, to take a good look inside at our own inner wisdom and slowly work our way up through our chakra's and issues in a way that is completely understandable. What aspect of Laura Jennings’s performance might you have changed? 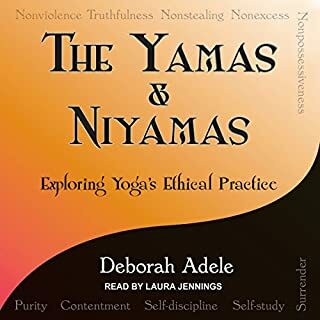 At first I was disappointment that Anodea wasn't narrating her own work, like she does brilliantly in her other audiobook, The Chakra System. I found Laura Jennings voice much detached from the material and sometimes not pleasant to listen to. However, further along into the book she seems to get more feeling for the material and you get used to her voice. So, although it's not as good as Anodea, I wouldn't want to miss this work because of a different person reading the material. 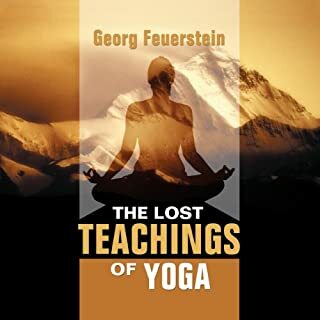 If you want to change your life, or help others heal theirs, listen to this amazingly comprehensive work! The only thing that could have been better is that the author should allways speak the audiobook. It makes such a difference. 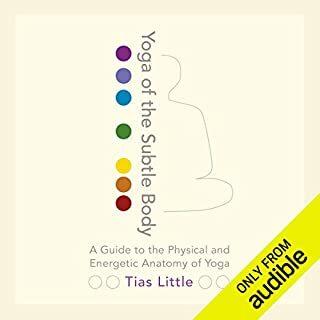 Really enjoyed this exquisite peace of writing, very informative, clearly expressed ideas and valueble resource for understanding, feeling and working with chakra system. This book was certainly detailed and provided a wealth of insight into the human affect. It did get a bit ‘Ethereal’ when discussing the crown chakra but I guess that is to be expected. It’s not a short read, so set aside a good portion of time to get through it and you are sure to get a lot of of it. I found this book to be amazing and useful in all aspects.